Ecommerce web development is much more than just a virtual store; it should function as a real hub of all your e-commerce activities. E-commerce favors new ways of getting business competitiveness gains, affecting the value-added chain to targeted products and services to the consumer and transactions between companies. Being global in its essence, e-commerce has a vast arsenal of tools for the dissemination of a virtual store, and rightfully so, for an e-commerce website to succeed it is essential to count on a robust infrastructure that enables secure storage of information. With a focus on versatility and easy customization, we work with some of the most modern platforms in the market. 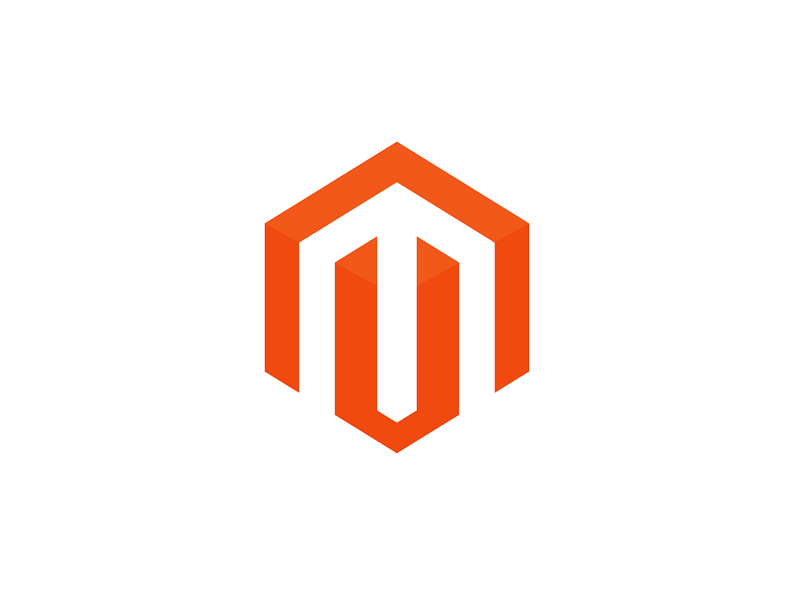 Magento is our primary focus and we have a team of highly professional and experienced Magento developers who ensure that your website is fully optimized for durability, reliability and efficiency. Our certified Magento developers know all the ins and outs about this platform and therefore, we take great pride in designing quality Magento websites and extensions. 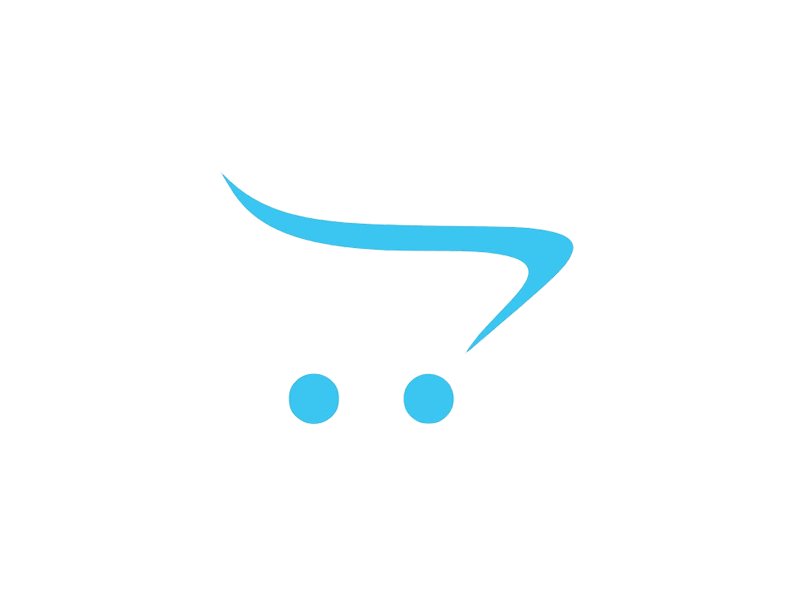 Opencart, an open source and a free controlling store management system with the major ecommerce selection of themes and modules to enlarge the online store’s functionality. 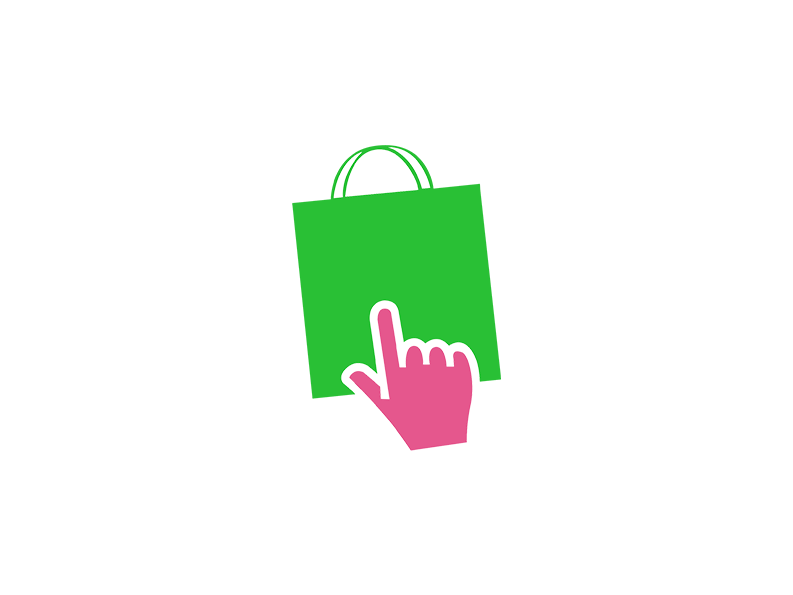 Opencart, a fairly light platform is easy to evaluate and has a large and varied community of developers to help setting up, upholding and supporting your online store. Opencart own world’s most prominent payment gateways and shipping methods for the ecommerce store. 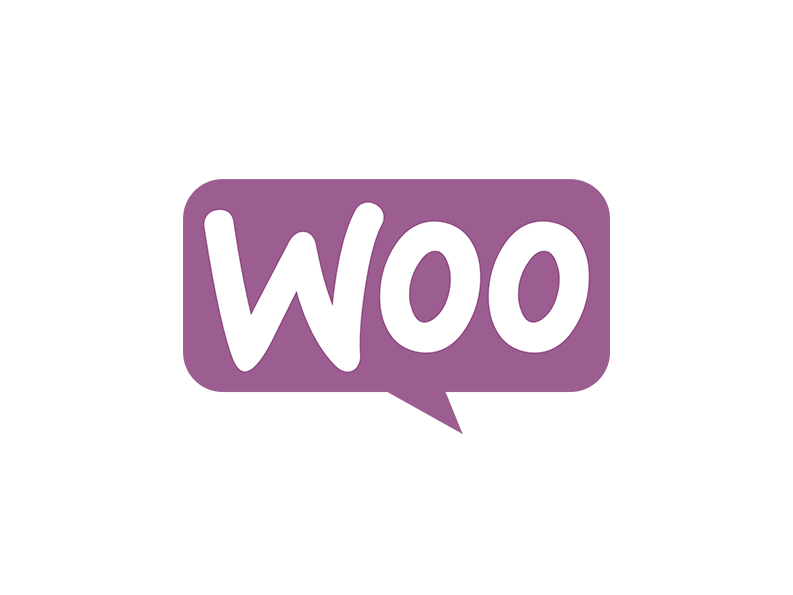 WooCommerce is an e-commerce plug-in that works with WordPress. It offers a wide range of outstanding features that make it ideal for SMEs who use WordPress and looking for something that does not require extensive development or coding to develop an e-commerce store. It’s a great choice for start-ups especially if you’re already familiar with WordPress. It includes a variety of features for marketing your store, conducting promotions, managing inventory, tracking sales and direct relationship with the clients.